Dave is currently in the studio recording his next solo album........ Keep in touch for further information. Dave will be re-creating his role of Emile de Becque in the concert version of SOUTH PACIFIC in June this year on the Island of Guernsey. 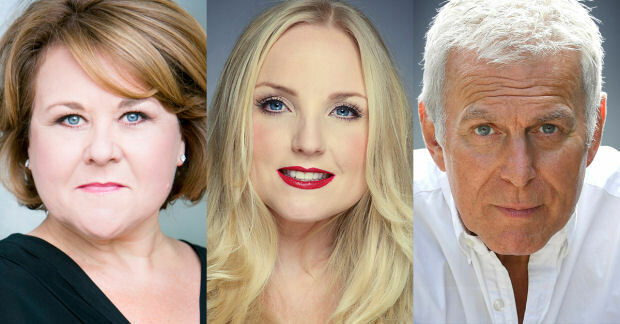 Dave will be playing the White Rabbit alongside Wendi Peters (as the Queen of Hearts) and Kerry Ellis (as Alice) in the forthcoming 2017 UK tour of Frank Wildhorn's musical 'Wonderland', an enchanting musical adaption of Lewis Carroll's Alice's Adventures in Wonderland and Through the Looking Glass. 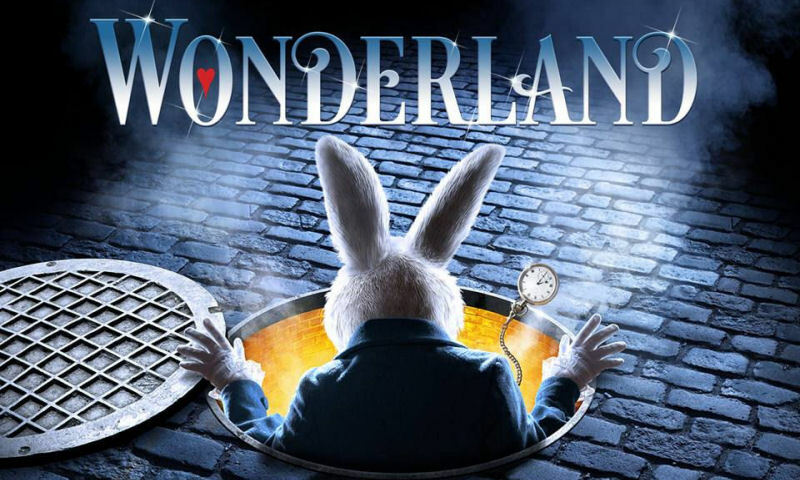 'Wonderland' debuts at the Edinburgh Playhouse from Friday 20th to Saturday 28th January 2017 ahead of an extensive UK tour. 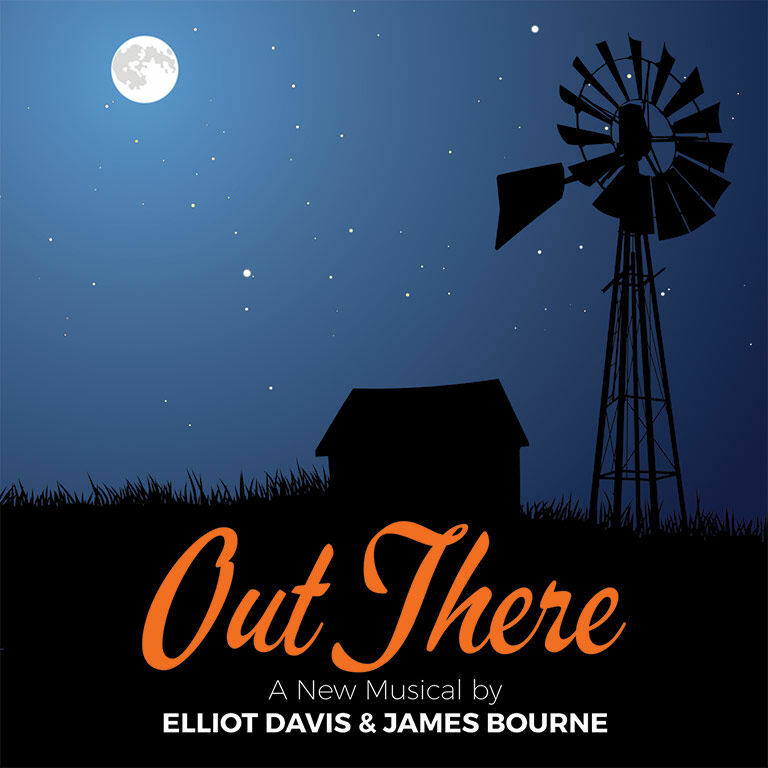 Prior to WONDERLAND, Dave is starring as Newman Carter at the Union Theatre, London, for a short run in a new Musical OUT THERE, written by Elliot Davis and James Bourne ( Loserville ). Newman Carter, a world famous astronaut, mysteriously disappears in 1969. Forty years later a troubled young man turns up on his doorstep with a letter which changes everything for everyone. "There were moments of sheer genius, and the relationship between"NED" and " LOGAN" was fantastic. 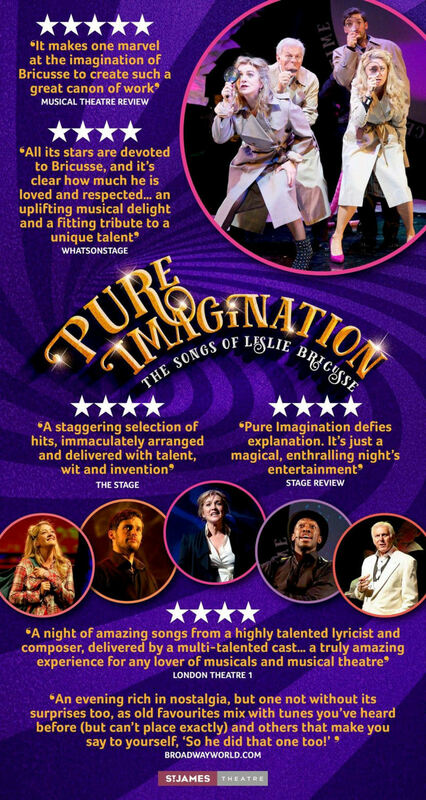 The chemistry between Dave Willetts and Luke Street shine through the production......"
"Come with me and you'll be in a world of pure imagination"
Celebrate the songs of Leslie Bricusse, one of the most prolific and well loved film and musical theatre songwriters of our time. Whether writing alone or forming magical partnerships - including Anthony Newley, Henry Mancini, John Williams and John Barry - double Oscar and Grammy Award winner Leslie Bricusse's music has touched us all in some way. He has composed over 1,000 songs and written the book, music and/or lyrics for more than 40 musical films and plays over a 60-year career. This heartwarming and uplifting show includes such favourites as What Kind Of Fool Am I?, If I Ruled The World, Talk To The Animals, Le Jazz Hot, Feeling Good, Goldfinger and many, many more. 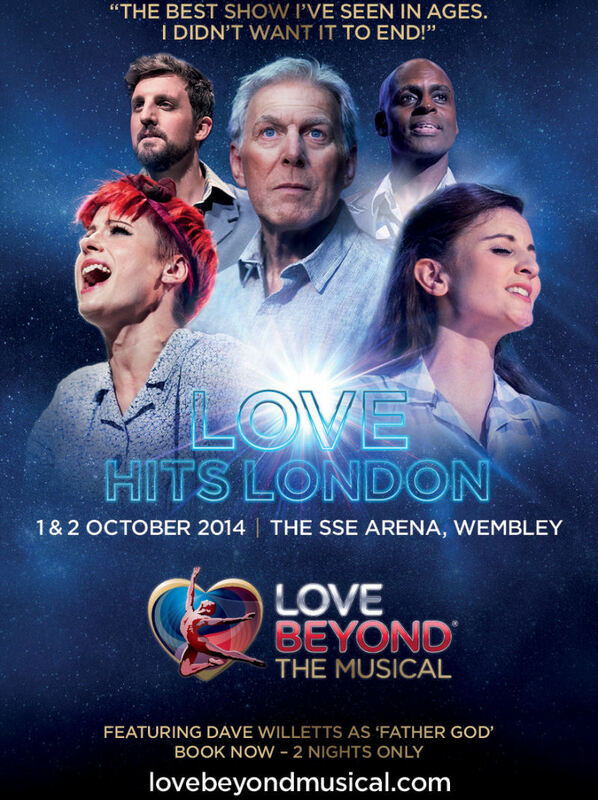 Commissioned Limited today announce the official London cast of LOVE BEYOND, a new musical, playing for two special performances only on 1 and 2 October 2014 at The SSE Arena, Wembley. 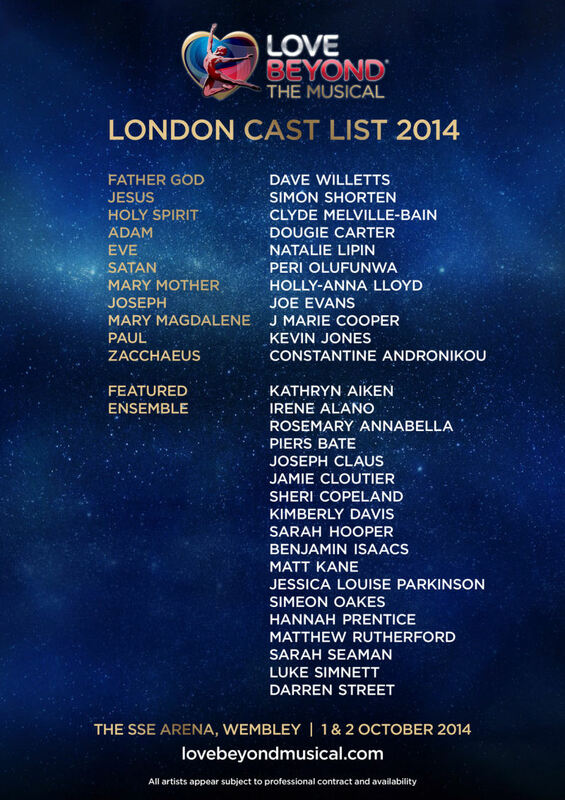 The London cast of 28 will be headed by musical theatre legend, Dave Willetts in the role of 'Father God'. 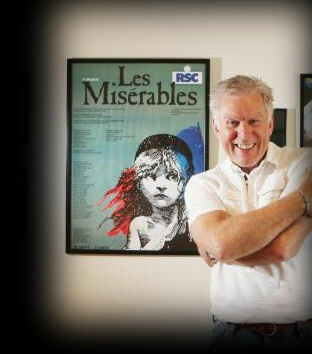 Dave was the first person in the world to have played the leading roles in the two most successful shows of recent times, Les Mis�rables and Phantom of the Opera as 'Jean Valjean' and 'Phantom' respectively. 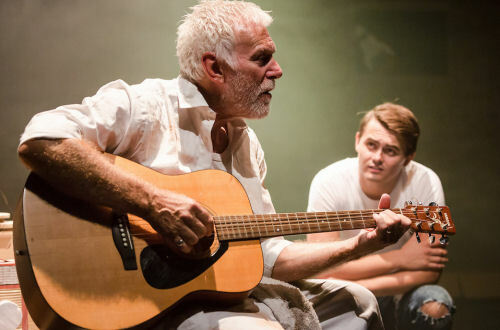 He has also starred in a host of West End hit musicals including Cats, Jesus Christ Superstar, Sunset Boulevard, 42 Street and Aspects of Love. The Son of God 'Jesus' will be played by Simon Shorten, a recent West End 'Jean Valjean' in Les Mis�rables who has also starred as 'Phantom' in Phantom of the Opera. Alongside Dave Willetts and Simon Shorten are a talented cast of actors, singers and dancers including Dougie Carter and Joe Evans (Les Mis�rables) J Marie Cooper (Mentored by Will.i.am in The Voice 2013) Holly-Anna Lloyd (Berlin - The Musical) Kevin Jones (Les Mis�rables In Concert) and Joseph Claus (Phantom Of The Opera). LOVE BEYOND has music and lyrics by Richard Haley and Tabitha Webb, set design by Sean Cavanagh (Dreamboats and Petticoats, Rat Pack � Live from Las Vegas, Joseph and the Amazing Technicolor Dreamcoat, all West End), sound design by Mark Payne (The Matrix Live, Cinderella on Ice, Swan Lake on Ice), lighting design by Ben Cracknell (Classical Brit and Olivier Awards, Our House on tour) and Musical Direction by Stuart Morley (We Will Rock You). 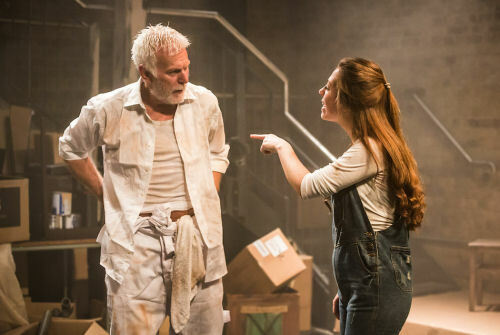 The show is directed by West End leading lady Tabitha Webb, who has played 'Christine' in Phantom of the Opera and 'Cosette' in Les Mis�rables, with choreography by Annette Aubrey-Bradshaw, founder member, an Artistic Director and choreographer at Pneumata. Ticket prices: �36 - �57* *Standard booking fees apply. Featuring the RTE Concert orchestra conducted by John Wilson. A re imagining of the Jekyll and Hyde dilemma that Robert Louis Stevenson pursued in 1886 . 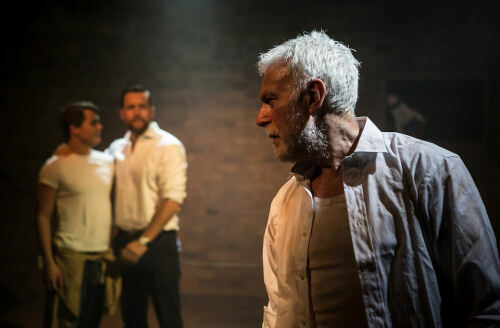 In this contemporary version of the story can love save Jekyll from the tragedy that his passions lead him to, or will he take the potion to justify his self-serving needs. 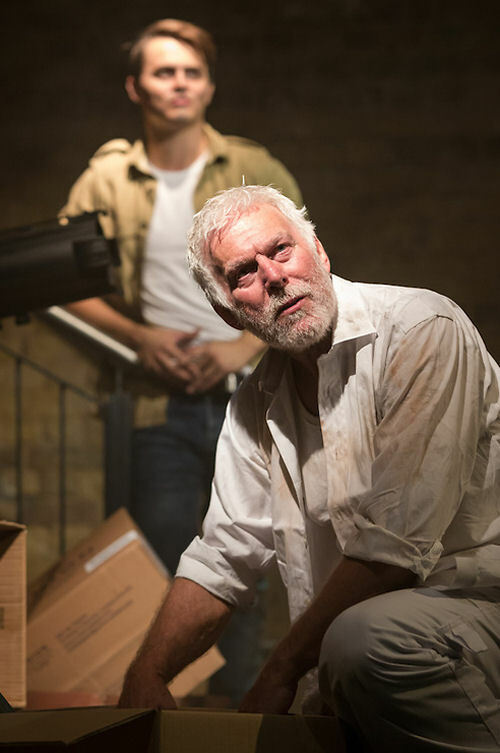 The romantic and dramatic music of this drama is thrilling and intoxicating, and Dave Willetts sympathetic portrayal of the complex character is extraordinary. "Free the good in Man and let it fly". These are the words spoken by an eminent doctor and scientist whose intentions are to help those in turmoil. Through research and development he holds a mirror to those who pursue self interest and personal desires by means of crime or terror, then choose to blame society for their actions. Casting has now been confirmed. 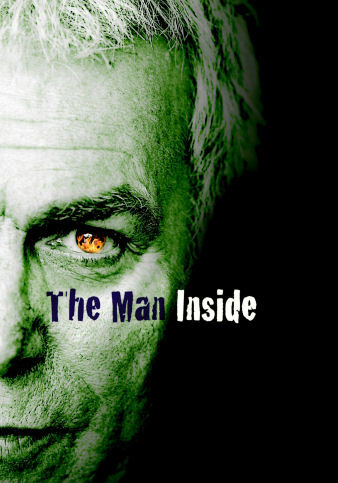 Joining Dave in THE MAN INSIDE will be Jessie Lilley who will play Lizzie and Alexandra Fisher who will play Katherine. Rehearsals are well under way and the show promises to be an exciting production, so don't miss out! Music by Tony Rees. Book & Lyrics by Tony Rees & Gary Young with additional material by Dave Willetts. 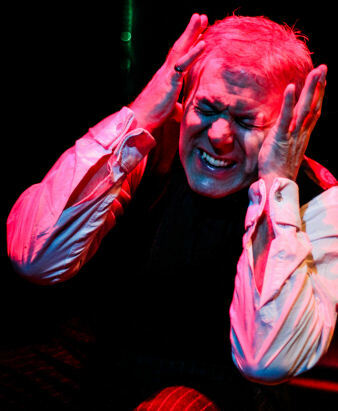 "Dave Willetts is relaxed, personable and engaging on stage, his performances laced with undeniable 'pizzazz'. 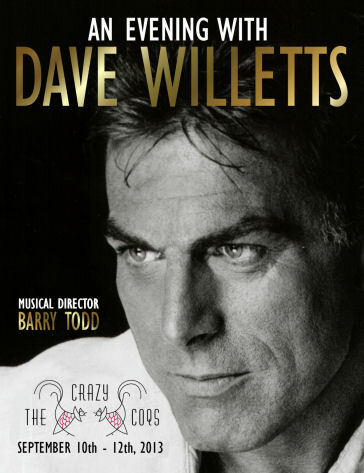 His liquid vocals encompassing the exact amount of light and shade ...... "
Well, good news certainly travels fast, as some of you may well know already, Dave will be making his much anticipated return to the cabaret circuit at London's premiere cabaret room THE CRAZY COQS for three nights only on September 10th - 12th . However, we can now officially announce that tickets will be on sale from Monday 15th July, so book early as there are only a limited number of seats available. Don't miss this unique opportunity to see Dave in his new and intimate cabaret show. We're pleased to announce that Dave's latest new album has been re-released for download with 5 previously unreleased tracks! The new tracks are live recordings of WIND BENEATH MY WINGS, CORNER OF THE SKY, WHEN YOU TELL ME THAT YOU LOVE ME, EVERYTHING OLD IS NEW AGAIN and SOLILOQUY. The 25th Anniversary Collection is available now from all download services worldwide (iTunes, Amazon, emusic etc.) and is available for streaming on Spotify. .....Dave Willetts, in particular is the consummate professional and on the night of the US elections was very much the commander-in-chief. For any budding actor here was a lesson in making your presence felt every time you are on stage. It's a pity that the part of Julian Marsh makes the audience wait to the second half before he has a solo number but it was worth waiting for. Now that we have nearly come to the end of another busy year, I thought I would take this opportunity to wish you all a very happy Christmas and a happy, healthy and prosperous New Year. Also a big thank you to all of you who purchased the "ONCE IN A LIFETIME" album . I hope you enjoyed listening to it as much as i did compiling it. And to all of you who came to see me in 42nd Street, I really enjoyed catching up with you at various stage doors around the country. So once again , have a great holiday season, and keep watching this space for the next exciting news .... Whatever it may be . From June 1st, 2012, Dave will be reprising his role as Julian Marsh in the UK Productions Tour of '42nd Street'. TO CELEBRATE 25 YEARS IN SHOW BUSINESS! 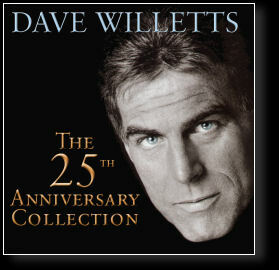 Dave has teamed up with UK record label Stage Door to compile a new album to celebrate his 25 years in show business. The stunning collection features over 78 minutes of quality music from unreleased studio and live performances. 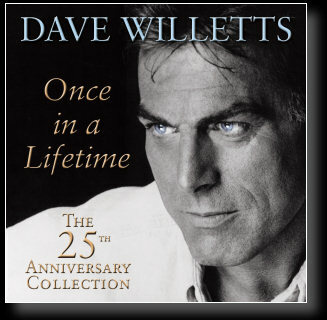 ONCE IN A LIFETIME - THE 25th ANNIVERSARY COLLECTION will be released on May 28th, 2012 and available from all good record shops. Confirmed press and radio for Dave's new album and tour of 42nd Street! Keep checking back, more details to be added once confirmed! Further press and interviews to be announced soon! 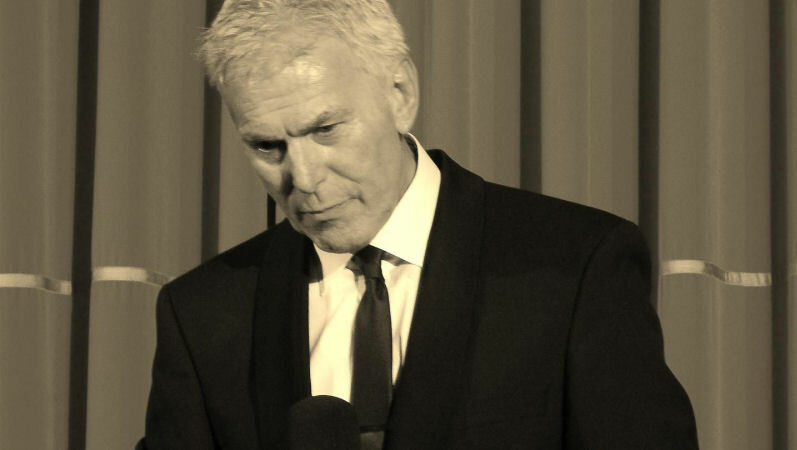 DAVE WILLETTS OFFICIAL are now on Facebook and Youtube! Visit us on Facebook to keep up with all the latest news and subscribe to us on Youtube to watch a wide selection of clips from the archive!